Grow your business! We’ll do the books! While your expense overviews and monthly financial statements can keep you in control of your money, they can a huge job to do without professional help. As a business owner, dealing with all those numbers and transactions may consume a lot of your time and energy- resources you could have spent so much more on other important matters. With VeraBooks, you no longer have to dread doing your company’s bookkeeping anymore. Call us today and start spending your resources, time, and efforts growing your company. 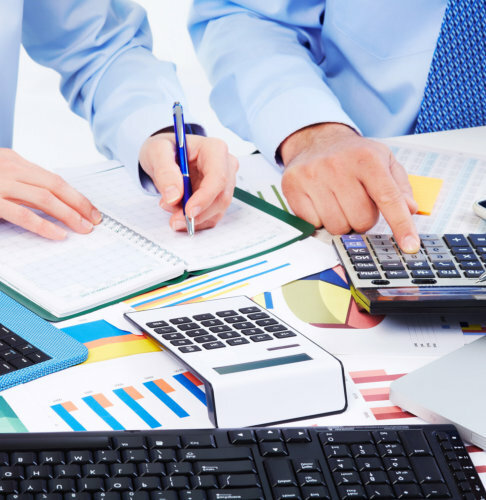 We know that bookkeeping is an important part of any business. We desire to help your business grow by managing your accounts with complete and utter professionalism. Aside from Bookkeeping, we also provide Account Reconciliation Services, Trial Balance Services, Expense Accounting Services, and plenty more. Give us a call, shoot us an email, or fill out an online form to meet with us. We would be delighted to discuss your concerns and answer your questions.